Take advantage of our great offers on these new Honda vehicles! Take advantage of our great offers on these Used vehicles! 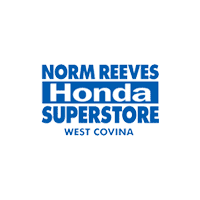 Everyone loves Norm Reeves Honda Superstore in West Covina! Jordan here, the experience I had at Norm Reeves Honda was refreshing! Staff was enjoyable and friendly, the process was quick and relatively painless! Mike Avila was the salesperson to help me out, and he was great! Very attentive and made sure I was able to get a deal that worked for me. Thank you! It was a awesome experience buying from Norm Reeves honda. I purchased the car in less than one hour . No back and forth negotiations. They gave me a really good deal. Thank you for having a great staff to help me out. I will definitely refer my friends. Thanks for stopping by! Norm Reeves Honda Superstore in West Covina is proud to be a trusted Honda dealer in the Baldwin Park, Glendora, and La Puente area. Here you’ll find an award-winning team of automotive professionals ready to help you. Learn about the Honda models you love, find the new or pre-owned vehicles you need, receive professional automotive services, and more! We pride ourselves on providing you with an unparalleled customer experience whether you’re visiting our showroom, checking in to our service department, or browsing our website. At Norm Reeves Honda Superstore in West Covina, we have an extensive inventory of quality Honda models. Whether you’re interested in the popular Honda Accord, Honda Clarity, the commanding Honda CR-V, or the accommodating Honda Odyssey, you can find all of these great models and more on our lot. If you’re looking to save some money but you still want quality, you can always check out our Certified Pre-Owned Honda models. These vehicles go through a meticulous 150-point inspection. We want to make sure that these vehicles are high quality for our drivers in the Glendora, Baldwin Park, and La Puente area. You don’t have to travel up and down the state to find quality used cars for sale in West Covina. We have a wide variety of different makes and models. All you have to do is browse our inventory to find what you want. No cheap tricks or pushy sales tactics here. Our dealership strives to be above the used car dealer clichés. Our team will provide valuable information and assistance, so you know that you’re getting exactly what you came for when you visit our lot. 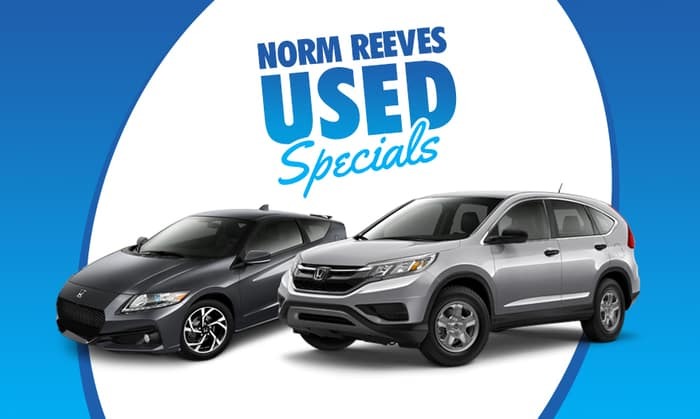 If you’re in the market for used cars for sale near Glendora, Baldwin Park, and La Puente, Norm Reeves Honda Superstore in West Covina is your destination. So feel free to look around and contact us with any questions or comments. You can start by searching our online inventory, scheduling a test drive, or requesting a service appointment. 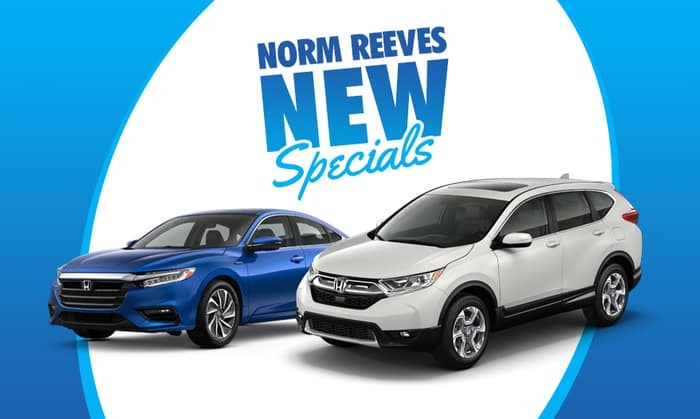 At Norm Reeves Honda Superstore in West Covina, we’re here to provide you and all of the drivers from the Azusa, El Monte, and Walnut area with the highest level of customer service.